START returns to London’s Saatchi Gallery this September. 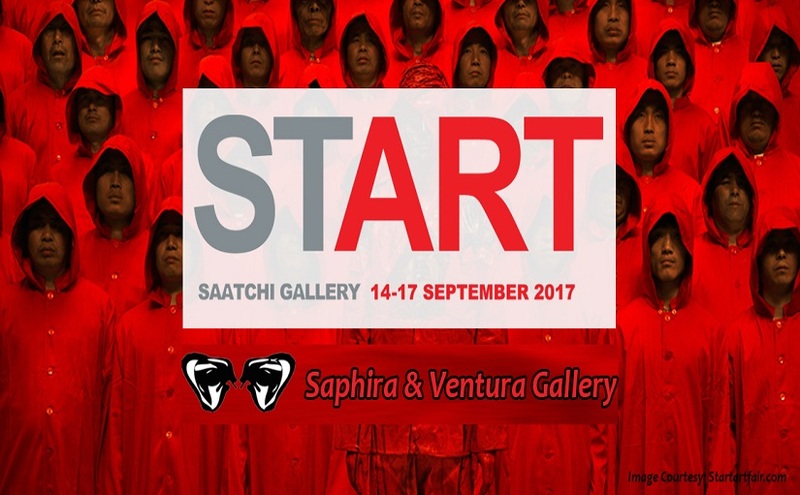 The 4th edition of START Art Fair will be held at Saatchi Gallery in London from 14–17 September 2017. The fair will shine a spotlight on renowned to emerging artists, art collectors, art galleries and art enthusiasts from around the globe to explore the realms of modern artwork. 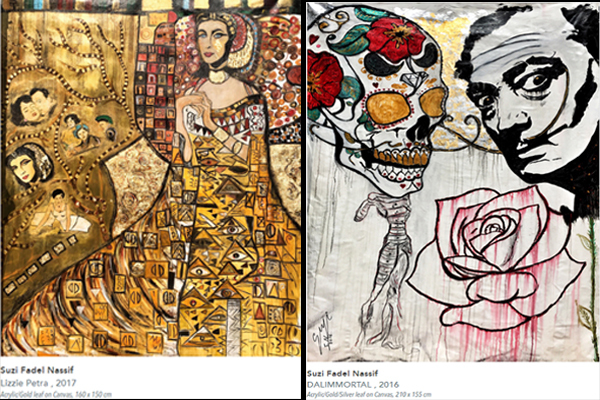 The New York based, famous Saphira & Ventura Gallery is on the list of leading exhibitors at the event and will showcase Suzi Nassif’s overwhelming curiosity, enthralled imagination and professional insight through her mesmeric contemporary portrait art oeuvres. Let’s gear up to enjoy the charisma of world’s most amazing fusion of Saatchi, Saphira & Ventura, and Suzi Nassif in the iconic city – London.